Other photos: Salon, Salon, Staircase, Dinette, Galley, Master, Master, Master Head, Guest, Guest head, Guest, Crew, Crew head, Utility, Bridge, Bridge, Aft station, Engineroom, Port engine, Stbd engine, Engineroom, Generator 1, Generator 2, FWD deck, AFT Balcony, Photo 26. Owner considers center console up to 35 feet in trade. SYS Yacht Sales is pleased to assist you in the purchase of this vessel. 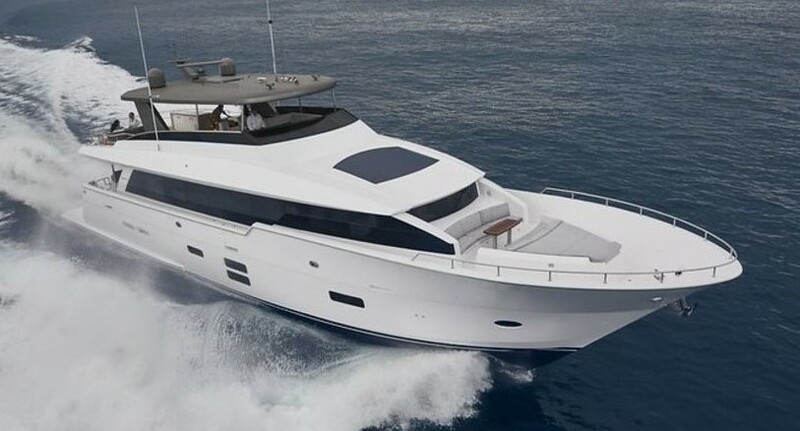 This boat is centrally listed by CFR Yacht Sales.